We recently added a new feature to Harvest Profit’s farm management software that allows you to create custom crop share structures. You can define the amount of the crop shared with your landlord AND define which input cost categories are shared with them. We run across many situations where users have custom structures that involve only certain expenses being shared. We now allow you to create these structures and have the impacts of them flow directly into your P&L. 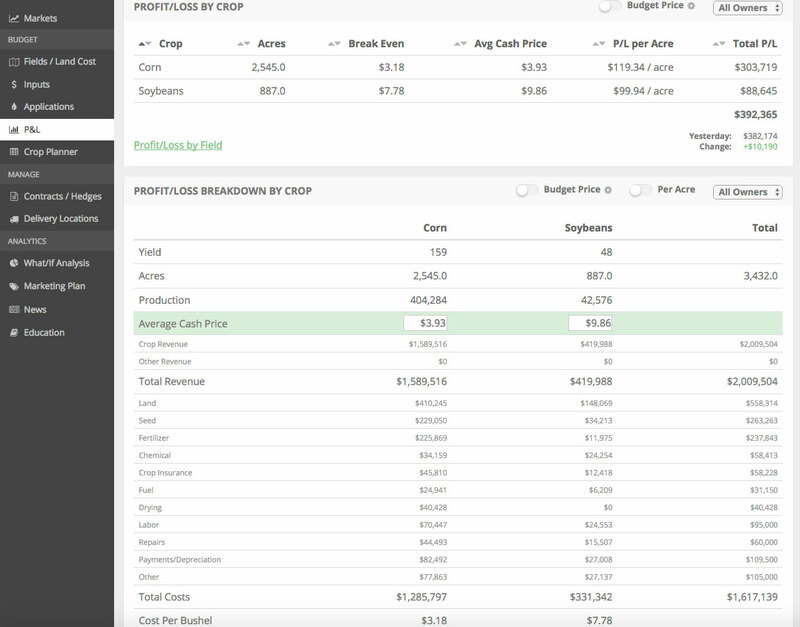 You can now accurately measure your field-by-field profitability and use those insights as a guide in setting up future crop share structures. Watch the video below to see this feature in action in our farm management software.